Cushions are usually expensive. My budget for makeup is not more than 500 pesos per product. I want my readers to save 💰 too. I found out Apieu has an affordable cushion. I clicked the checkout button right away. 😅😂 You can get this for less than 500 or even 400 pesos if it’s on sale when you preorder it from sellers or buy directly from korean sites. 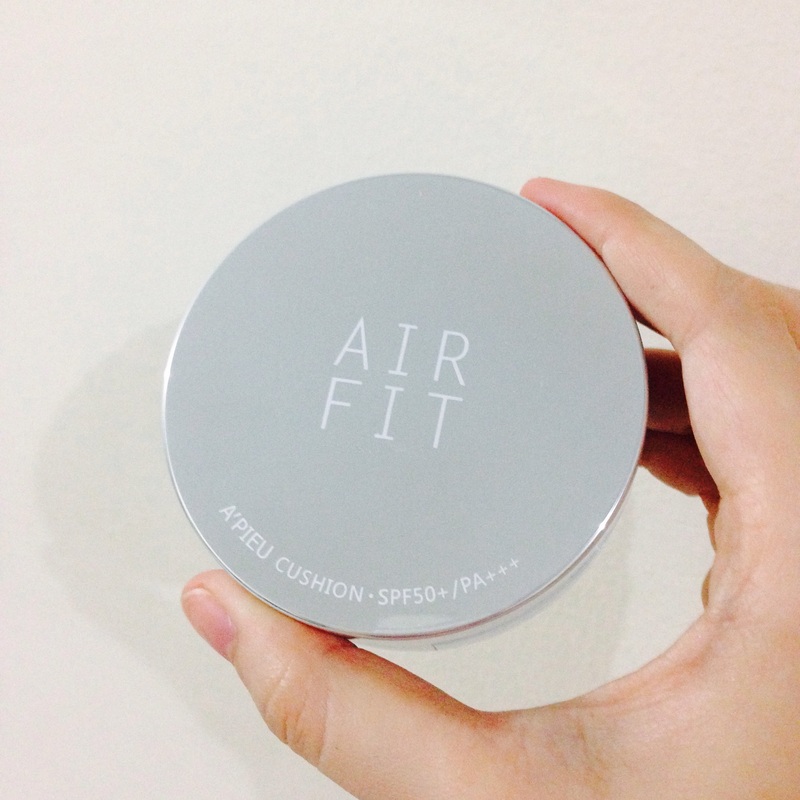 ‘Air-Light Powder’ gives light and clear application giving natural make up finish. Used mineral water instead of water for clean and moisture skin. ‘Rolling System’ with skin curves giving clean and even application. 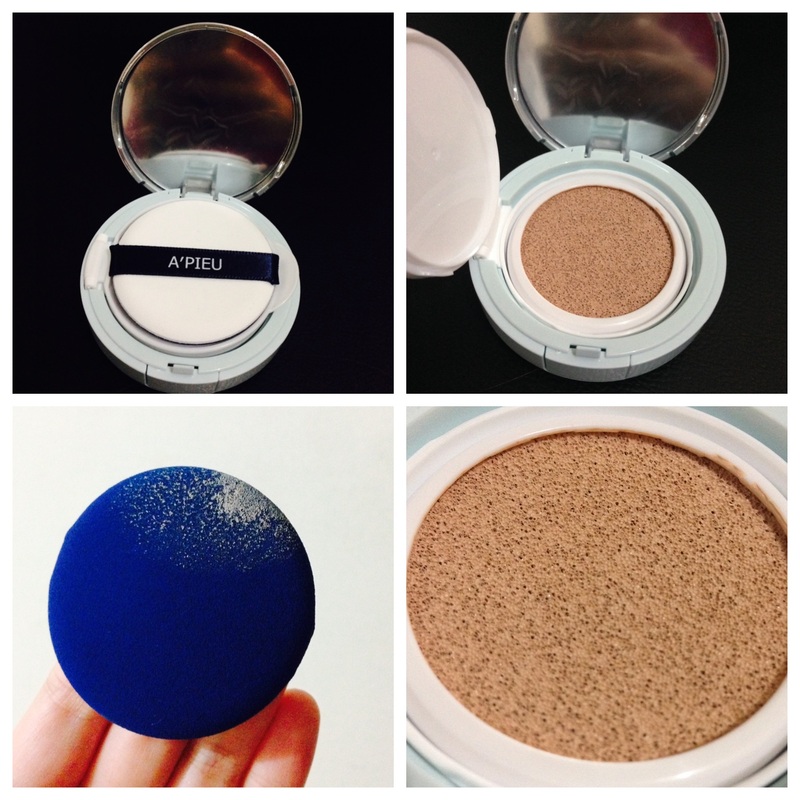 ‘Airy Cover Powder’ gives silky comfortable skin coverage. Aloe / tea tree extract gives comfort on sensitive skin. Patent ingredient avocado peptide gives healthy elastic skin.